Mark graduated from the University of Western Australia’s Medical School in 2001. He completed his radiology training in Western Australia, which included a one year advanced traineeship in Thoracic Imaging at Royal Perth Hospital, obtaining fellowship of the RANZCR in January 2012. 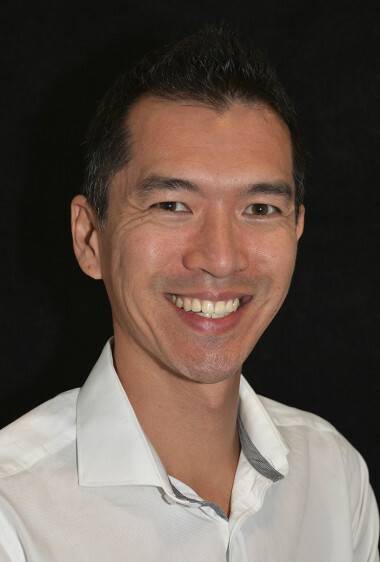 In 2012 Mark completed a six month fellowship in Chest Imaging at Auckland District Hospital, NZ. He subsequently undertook a one year Thoracic Imaging fellowship at Vancouver General Hospital, Canada from July 2013 to July 2014. On his return to Perth Mark took up a Consultant Radiologist position at Sir Charles Gairdner Hospital specializing in Thoracic Imaging. In 2016 he joined Perth Radiological Clinic as a thoracic/cardiac radiologist. He is currently also Site Director of Radiology Training at Sir Charles Gairdner Hospital and member of the Radiology Department Executive Body.